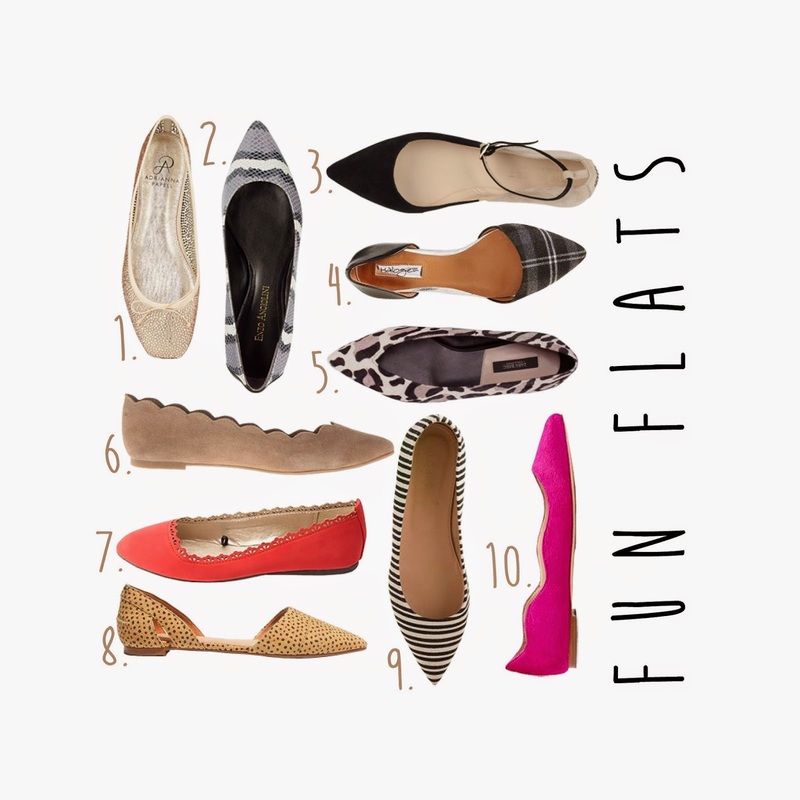 The Spinsterhood Diaries: Spinster Shopping: More Flats! As promised, I'm back with more shoes today. However, for those of you who aren't as into shopping, I promise this'll wrap up the flats shopping for the time being. Most of the picks from today are under $100, but for a few, I had to go a little over...or perhaps a lot over. In any case, maybe you're looking to buy yourself a little luxurious treat. And why shouldn't you? You're a lady, and your feet are pretty slow to gain or lose any weight...so...you can even wear your shoes while you eat all the pizza rolls. Now, the moment you've been waiting for. Prices and links below!